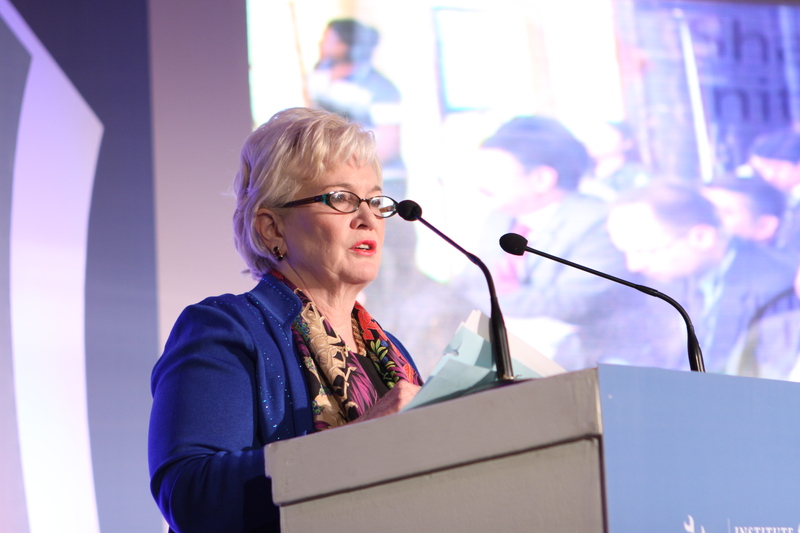 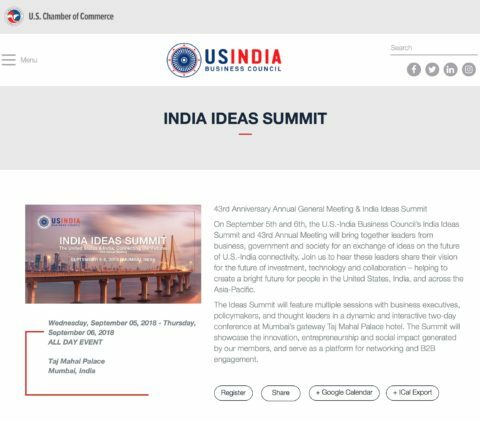 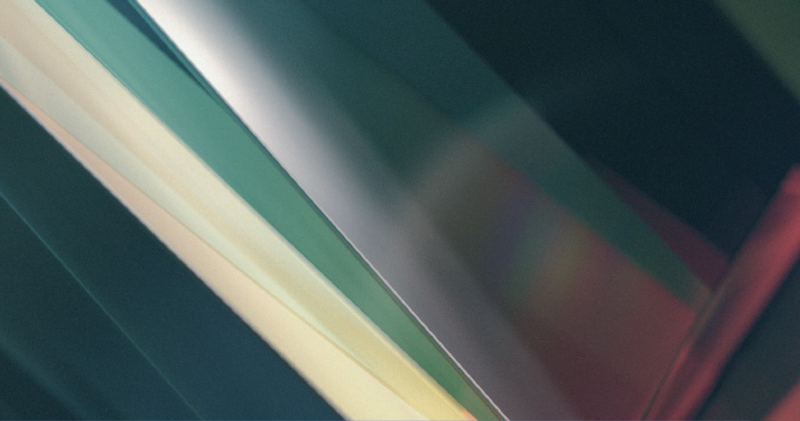 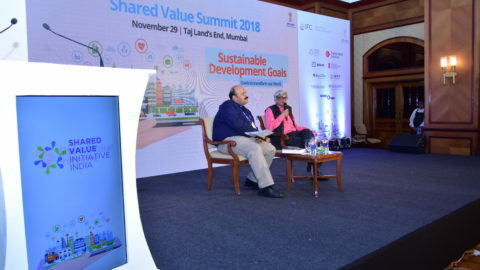 Shared Value Initiative India (SVII), is the exclusive Regional Partner of Shared Value Initiative in the U.S. 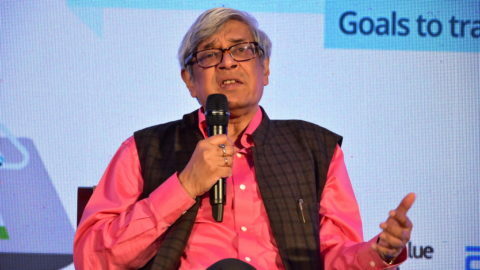 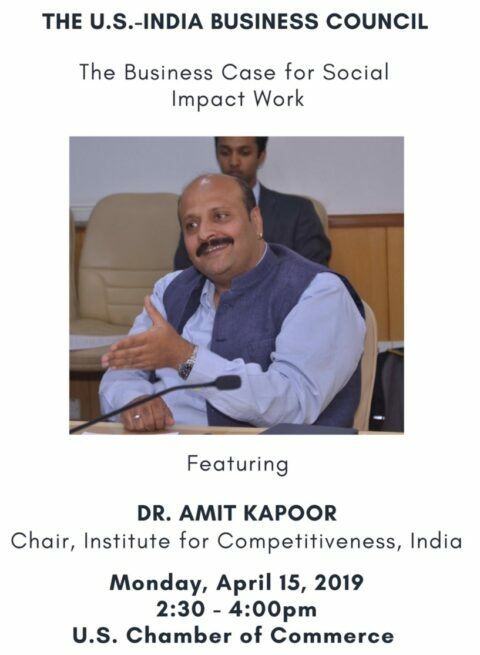 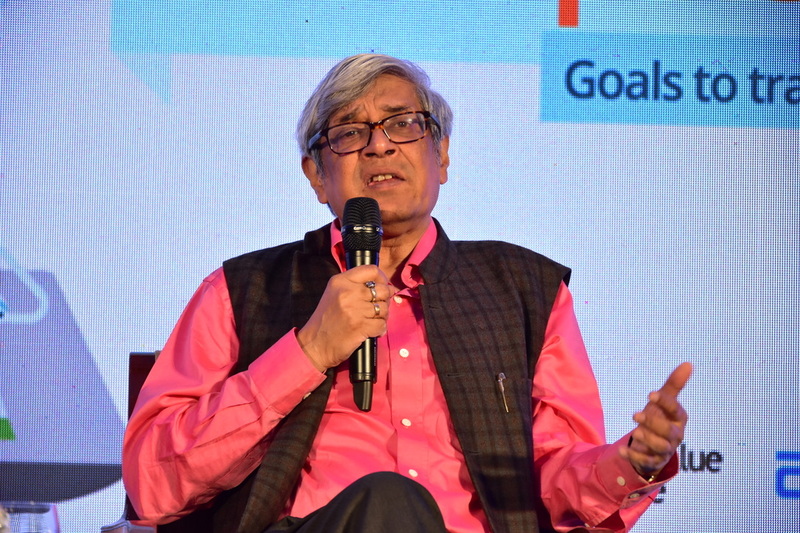 The initiative is an attempt to reshape the fundamental aspects of capitalism and society in India. 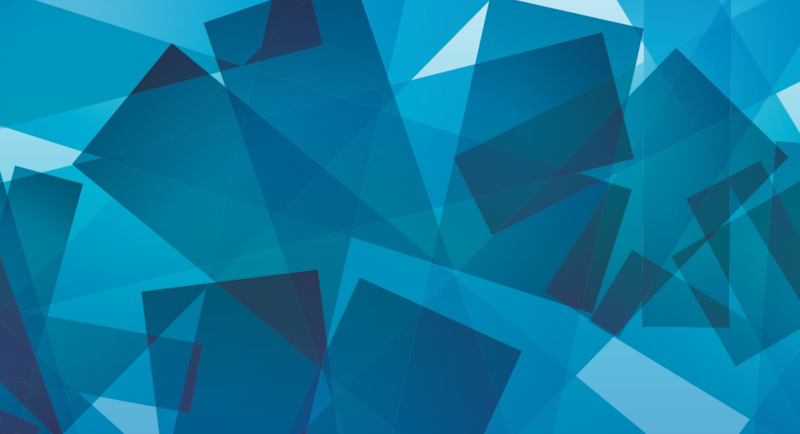 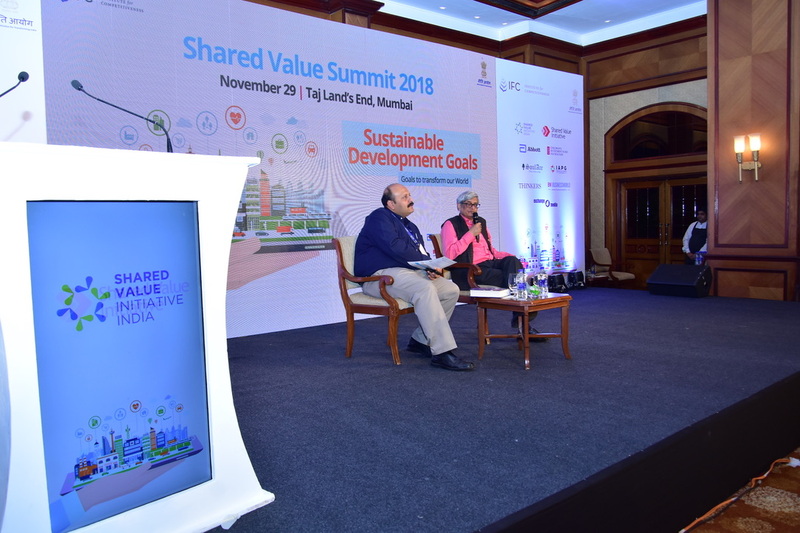 The initiative commits to bringing forward the realization, understanding, adoption and implementation of the best practices for creating shared value among the companies, civil society and government organizations in India. 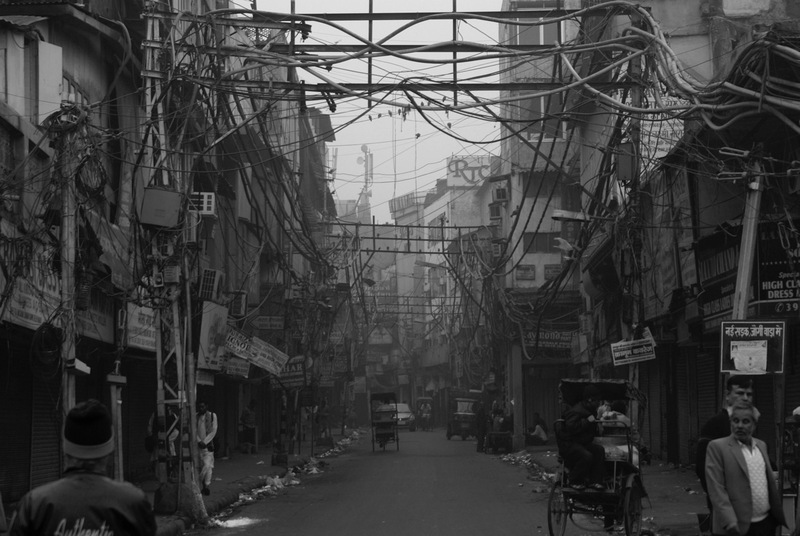 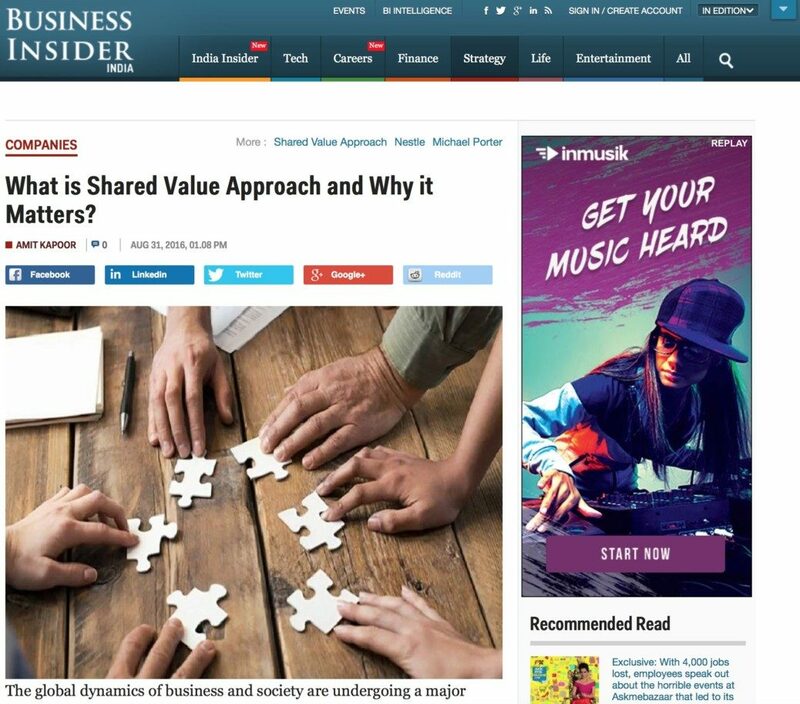 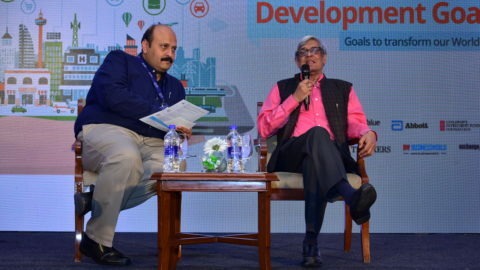 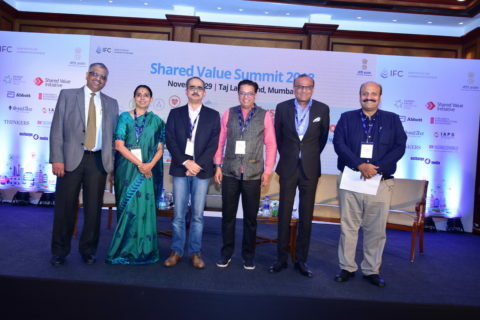 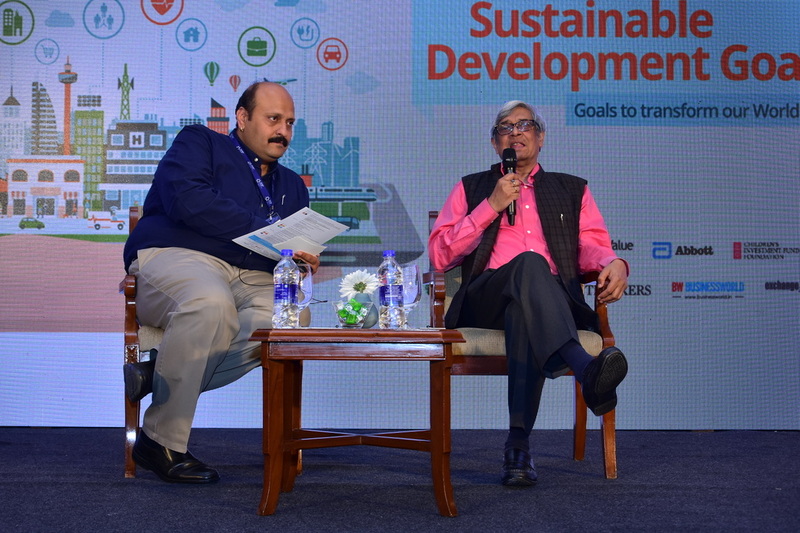 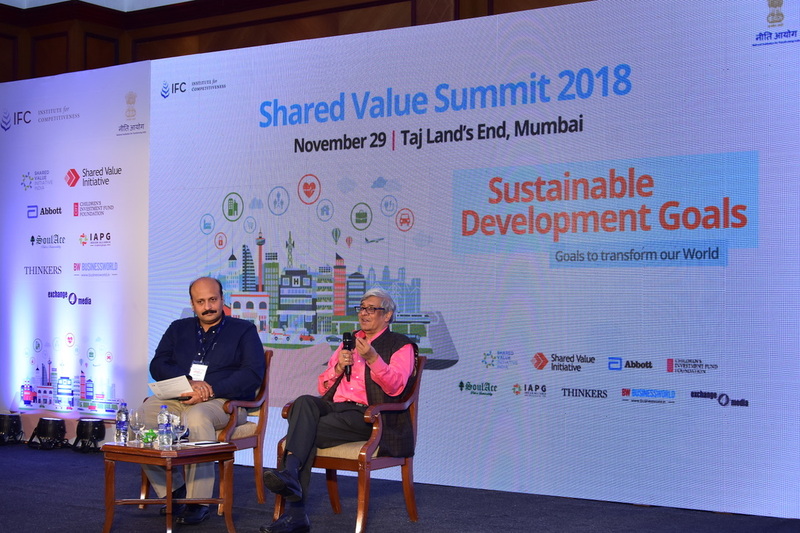 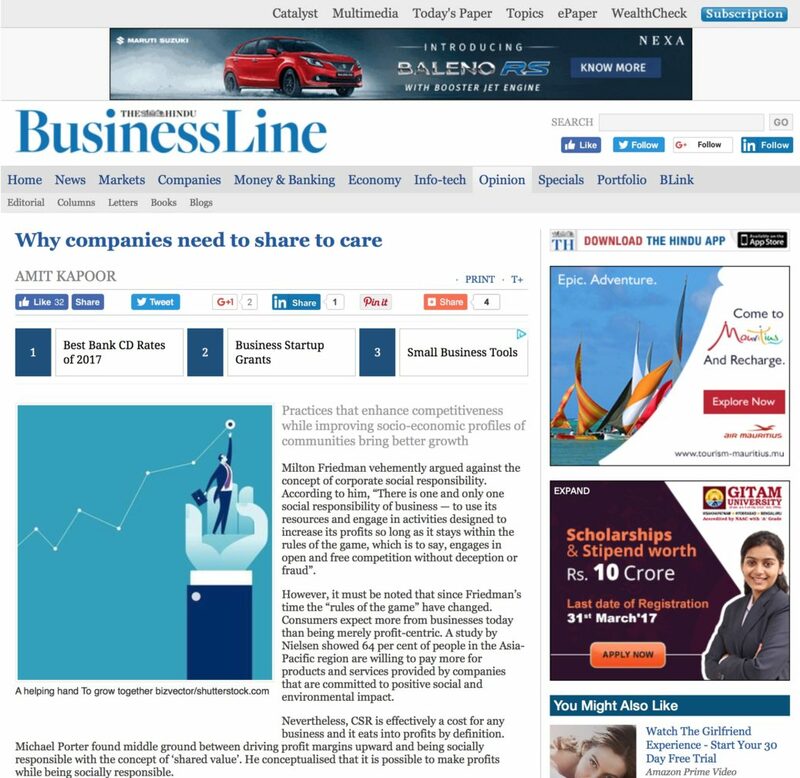 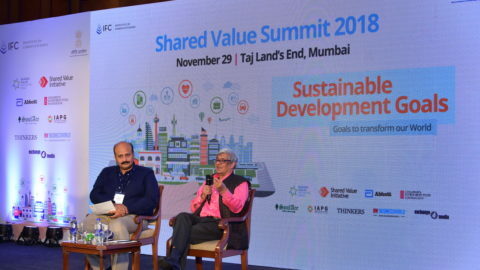 It connects the business and community leaders towards defining the practices of shared value in India.